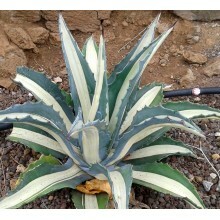 Smalll tidy succulent shrub with grey-blue round leaves. 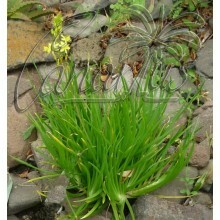 It blooms in spring with truly nice bell-shaped orange flowers, for about two months. 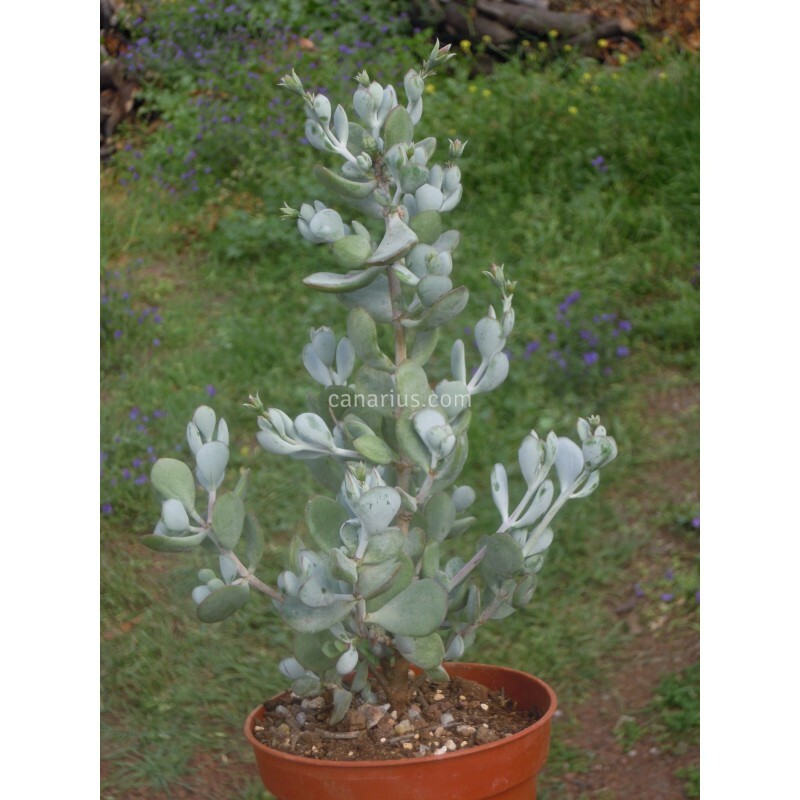 It stands some frost, to about -4 C.
Small tidy succulent shrub with grey-blue round leaves. It blooms in spring with truly nice bell-shaped orange flowers, for about two months. Cotyledon woody is very ornamental and will stay small as a bonsai if kept in a 10 cm pot, while it will become a 1 m tall shrub if space is given. 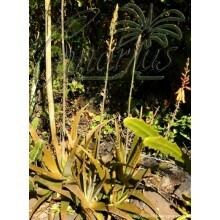 It stands some frost, to about -4 C.
We offer a plant of the following size: Large, branched, Cont.= 8,5 cm. Container size will just give you an idea of the size of the plant, because Crassulaceae are sent bare root. These plants are very tolerant of bare-rooting. We ship worldwide. 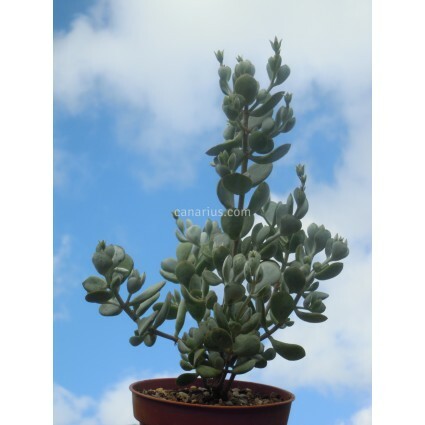 Visit THIS LINK and see pictures of our plants on the packing desk and learn more about what we ship, including some Crassulaceae. Visit our Section of Crassulaceae in the Web Shop and see which plants are now available for sale. 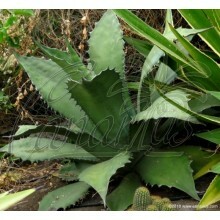 Visit also the Crassulaceae Section in our Blog and learn more about our plants.